Flowers make events memorable and beautiful. 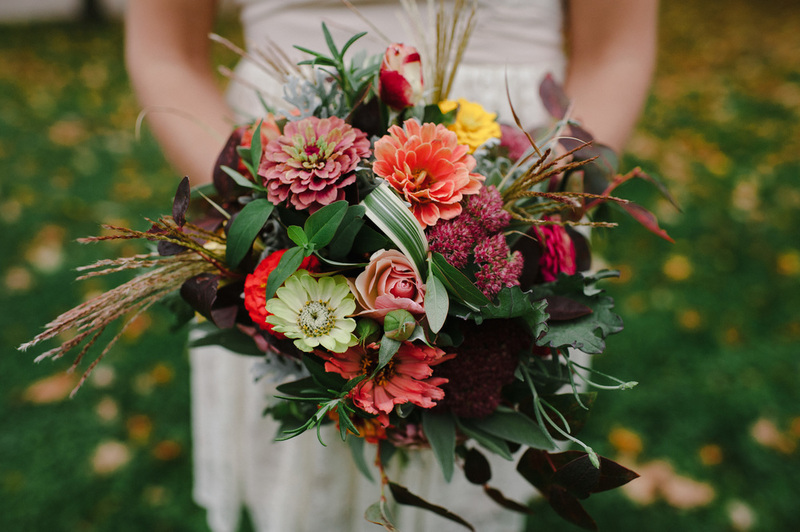 Kew Floristry specializes in natural, flowing styles that emphasize the beauty of the garden in designs. 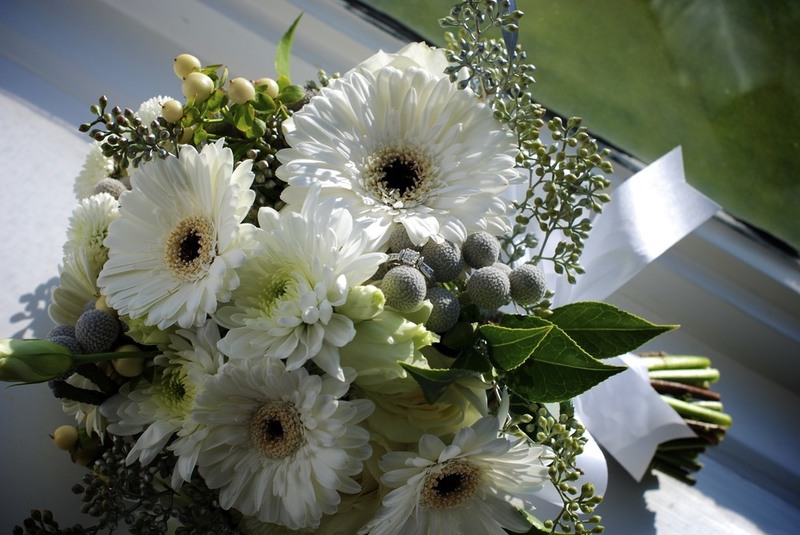 We would be delighted to share our floral arrangement expertise with you.